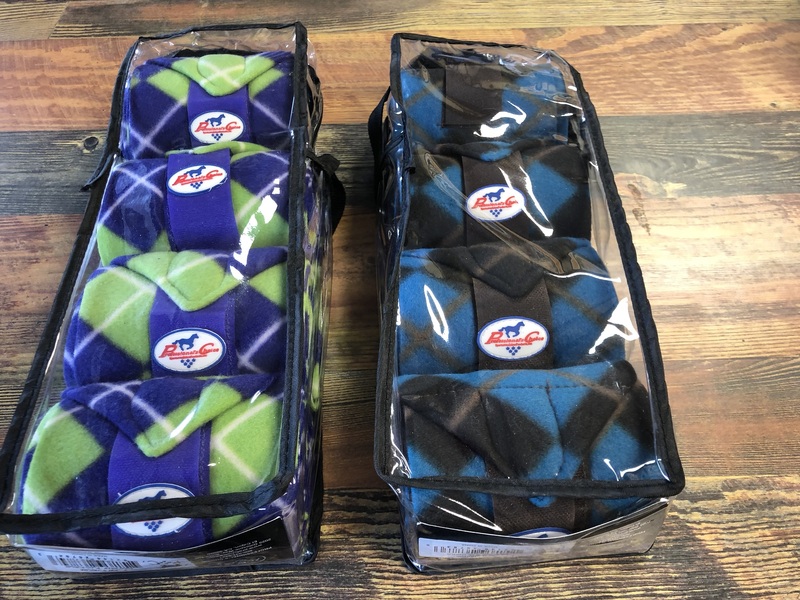 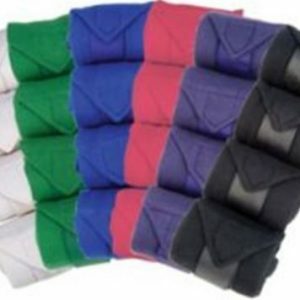 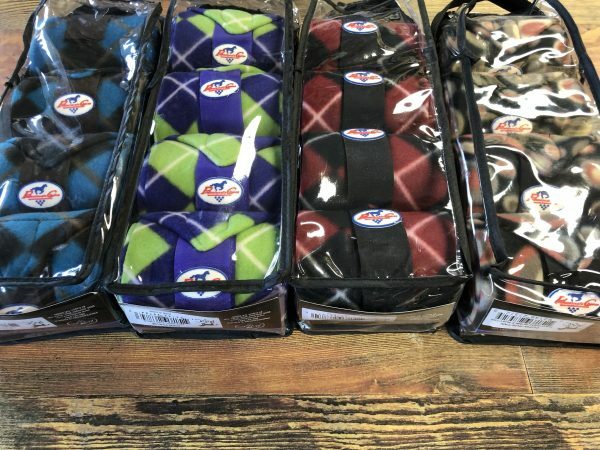 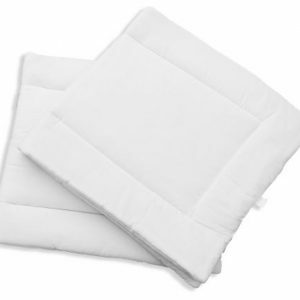 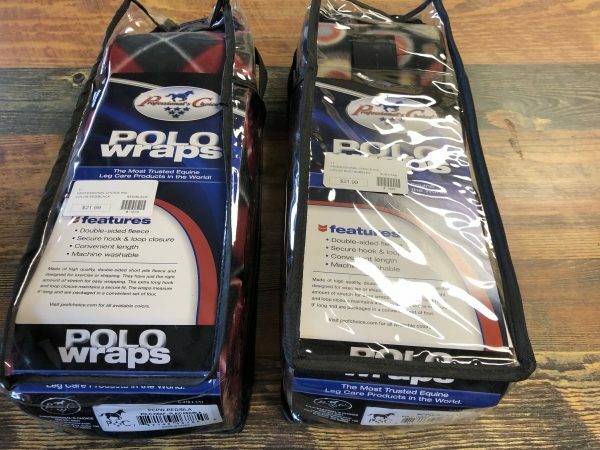 Professional’s Choice Polo Wraps Made of high quality double-sided short pile fleece. 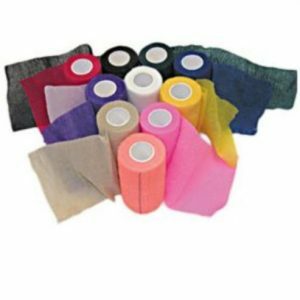 Have just the right amount of stretch for easy wrapping. 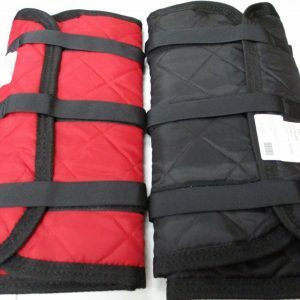 Extra long hook and loop closure maintains a secure fit. 9′ long and packaged in a set of 4.